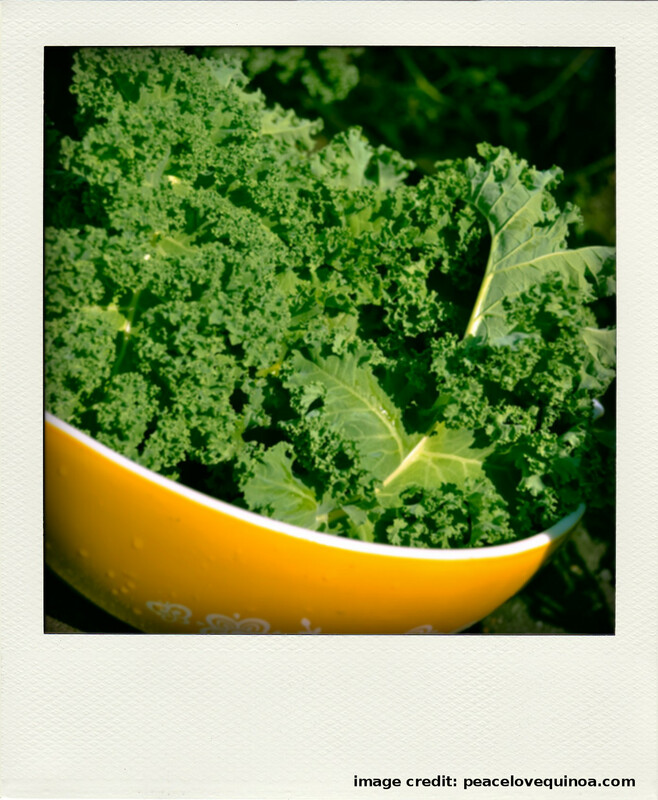 Interesting and useful: for maximum nutrition it is best eaten steamed; steaming and/ or sprinkling it with lemon juice decreases bitterness in the taste of kale. When using it raw squash it well with your hands first. Excellent to use in juices. For a super delicious and healthy snack see recipe below. I have nothing more to say, other than try it, use it, it’s super good for you. p.s. : In case you would like me to write about a particular food, just drop a comment or a message on my email and I will see, that you get your answer. This entry was posted in Nutrition & Recipes and tagged Ayurveda, flavonoids, food, kale, kale chips, recipe. Bookmark the permalink. ← Inspiring… Like A BOSS!